Protecting the spacecraft from the enormous amount of the heat produced by friction with the atmosphere during launch and re-entry was one of the biggest challenges faced by scientists and engineers. Conventional insulating methods proved insufficient as they led to additional weight for the spacecraft, which was unsuitable. Initially NASA's insulation technique was a spray-on insulating material developed by Marshall Space Flight Center in the 1980s. It was a mixture of nine chemicals and an adhesive, which was then sprayed on the surface. But, it had many drawbacks, firstly there was a time frame for its use, if it wasn’t applied within five hours after its mixing it became unsuitable for use, besides that, it was very difficult to regulate the strength of the material and finally, two of its ingredients were polluting agents. In 1993, scientists improved the older version of insulting paint and produced a more efficient one; Marshall Convergent Coating-1. It is a mixture of hollow spherical glass (8%), cork (9%), and epoxy (83%). Since the mixing occurs at the point of release from the spray gun, the issues with the active working time of the material is overcome in the new technology. Another revolutionary benefit of this new convergent spray mixture is the evolution of a new insulating paint which can be used in painting houses. 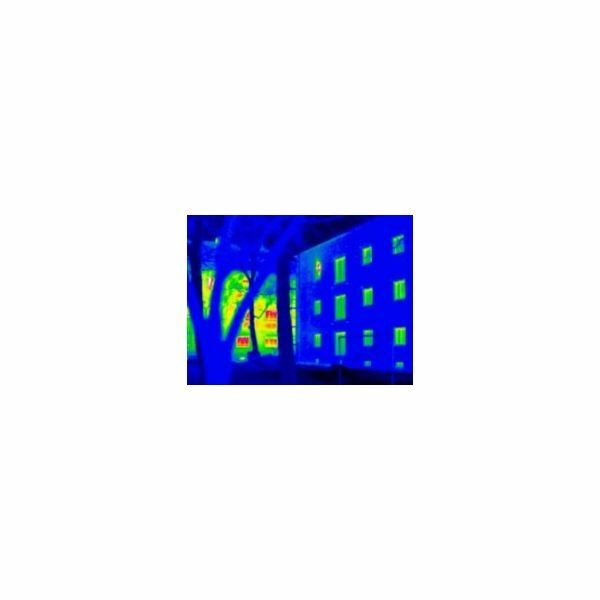 Using the technological assistance from NASA, David Page, of Tech Traders Inc produced Insuladd, a powdery additive which when mixed with ordinary paint gives it an insulating property thereby helping in thermal insulation of buildings. Another NASA insulation, which has terrestrial applications, is a thin shiny insulating sheet. All spacecraft and space exploration instruments need a sun shield. This material has a high reflective power and is made of a strong plastic, with an aluminum vacuum-metalized film coating the surface. Since the vaporized aluminum is coated on plastic strands, it has the flexibility of plastic and superior reflective power of aluminum. The aluminum coating acts as an infrared-reflective surface and hence shields the object from intense heat. This extremely light weight material shields spacecraft and their instruments from the extreme temperatures in space. This aluminized Mylar has many commercial applications. One of the biggest problems faced by the marathon runners in the USA is the exhaustion caused by the excessive heat loss at the end of the race. The new technology proved handy as it helps to keep them warm running in the cold winter season. Similarly it can be used to keep a body warm in cold regions where even the best winter clothes are not sufficient. Another product that aluminized Mylar is used for is emergency sleeping bags. They are light weight, and due to its high reflective power, keep the body warm in hostile conditions. They are often distributed to people hit by natural calamities. 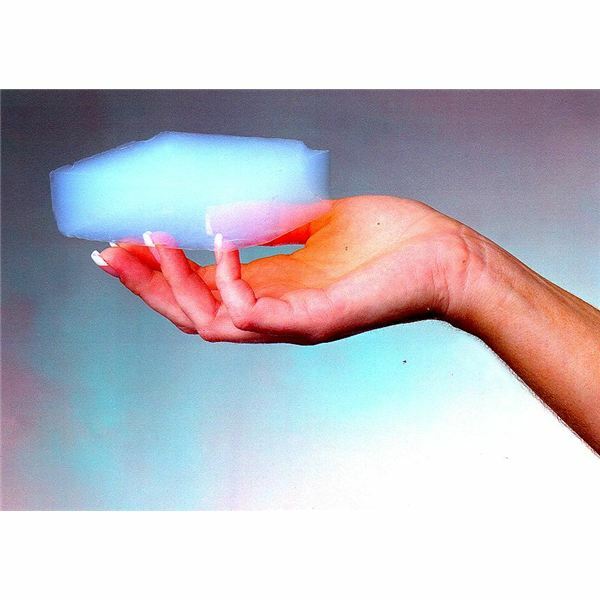 Aerogel, which is nick named frozen smoke, is a transparent smoky blue substance. Discovered in 1931 by Samuel Stephens Kistler, this extremely light solid was initially used for different applications like insulation material and as thickening agent in some cosmetics. But later NASA started using it as insulating and dust collecting material. This is a silicon solid but porous like a sponge. Interestingly 99.8% of its total volume is air, giving it unique properties like its ability to withstand extremely high temperatures. Scientists made use of its thermal insulating properties when they used it as an insulator of the batteries in the Mars Exploration Rovers launched in 2003. 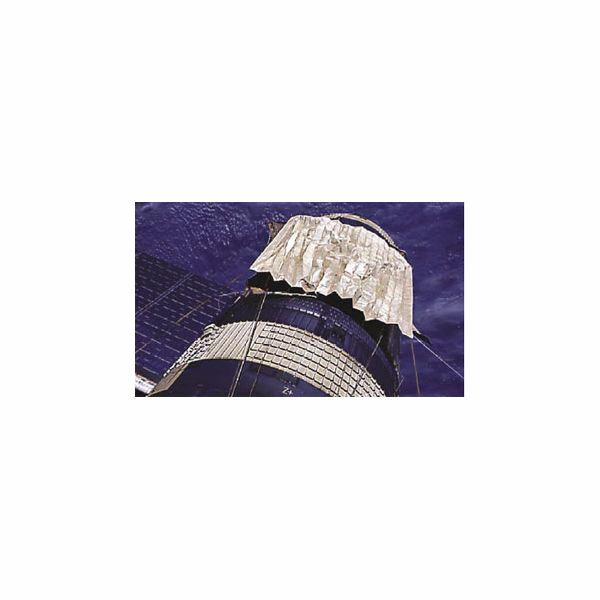 But, unlike other NASA insulators, this one is not commonly used commercially as it is costly. The latest addition to the NASA insulation materials is low density Lightweight Ceramic Ablator material (LCA). It is much lighter than standard insulators in spacecraft and can tolerate up to 5,000 degrees Fahrenheit. The thin layer of organic polymer resin which is used with the foundation fibers layer give this material its special properties like durability, light weight and heat tolerance. NASA is planning to use it in its future missions as a heat shield.